Balham is known for its professional middle-class population. Perfection in professionalism comes when the executives give the best performance in their respective work spheres. For that, the executives should have the essential amenities like availability of water, electrical and heating services, and other fireplace installation services without which the workforce will find it difficult to deliver their optimum performance. At London Gas Plumbers, we are concerned about the necessary amenities for the urban population in Balham. Take the example of Du Cane Court that has 676 flats. The apartments should have better central heating services for better sleep quality. Secondly, the pipes should not be clogged due to solid particles or water becoming ice in freezing temperature. It is at this stage our domestic plumbers come to meet any emergency. Yes, we are available 24 hours a day. Apartments, as well as independent houses, also require domestic gas certificates. 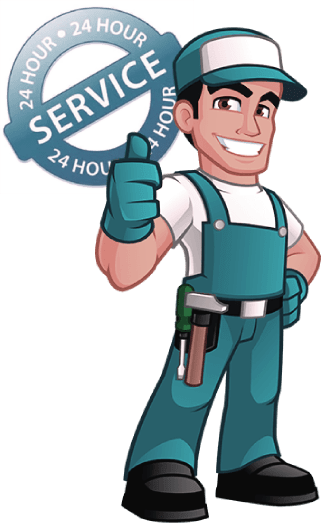 If security is your concern, then you need to avail the services of the best commercial gas engineers in Balham, London. The famous Oak Lodge School accepts deaf students from different parts of London. Authorities should see to it that the property should have a service contract with the best plumbers and drain engineers for emergencies. Ensure better water supply, electrical heating, and sewerage cleaning with London Gas Plumbers. Businesses like bars, pubs, and restaurants require commercial gas safety certificates. Get the gas safety certificates from experts. Other than that, if you find your sewerages are not working correctly call us. Our local drain engineers have more than 25 years of experience to meet any emergencies. We are waiting for your call. Reach us at 020 3968 4193.